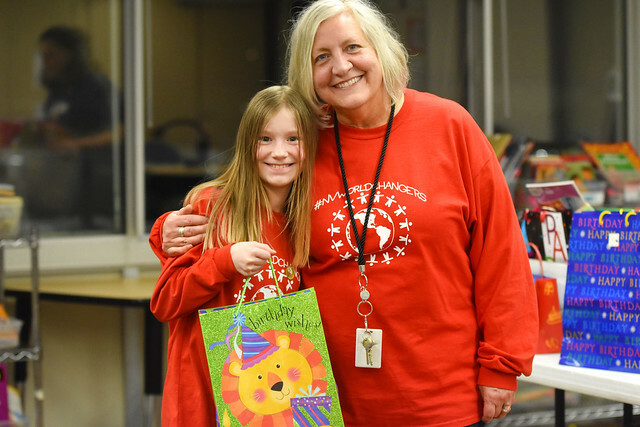 The halls and classrooms of Northview Elementary School in Eagan were bustling long after the final bell rang on Feb. 22, and instead of heading home students and families spent the evening giving back to those in need. The annual “Doing Good Together” community service night is organized and hosted by the Northview Student Council and benefits local organizations and nonprofits. The theme for this year’s event was World Changers. Since it began in 2015, the service night has grown by both organizations and participants. This year, 363 participants from 115 families showed up to make a difference. Town said the hands-on experience helps students connect in a meaningful way to their community.